Don’t we all need to read this today? Martin Luther King Jr. delivered this speech on 28th August 1963. Thank you for reblogging! His message lives on! 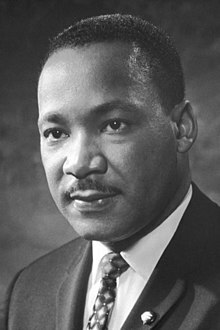 Previous Previous post: Martin Luther King, Jr.